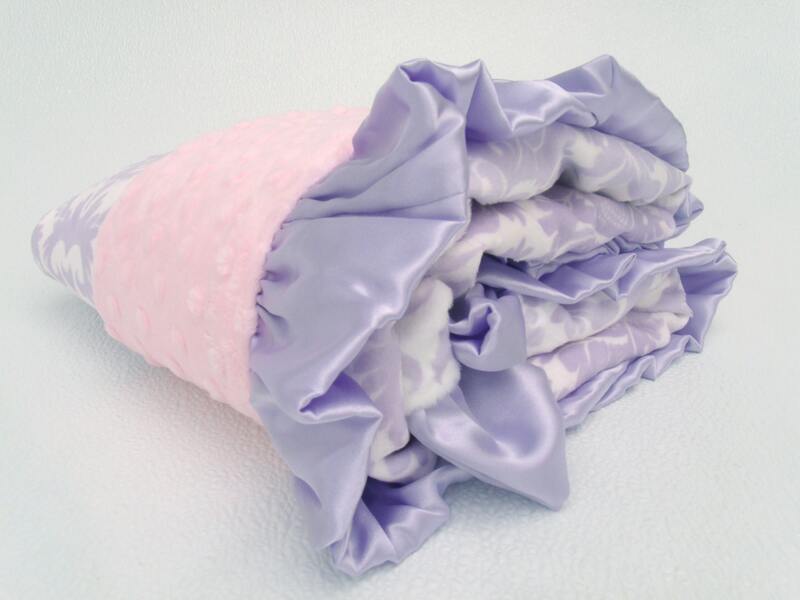 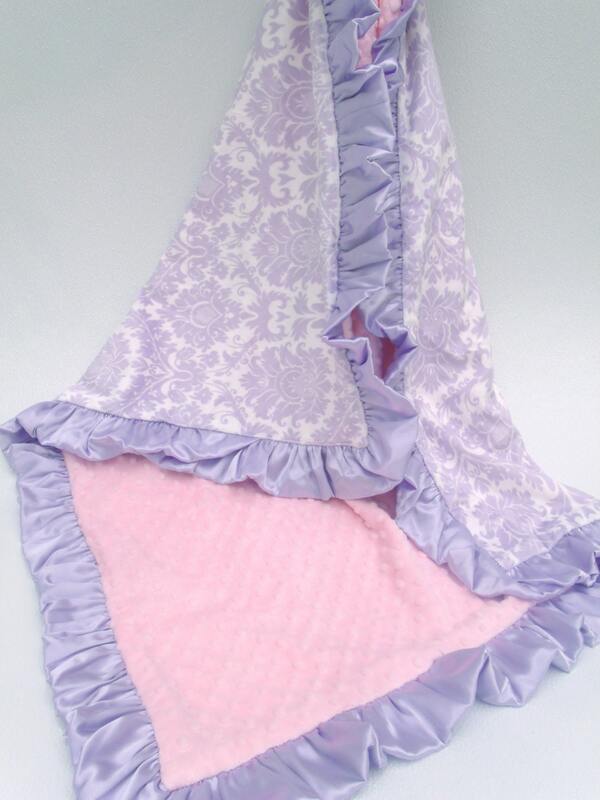 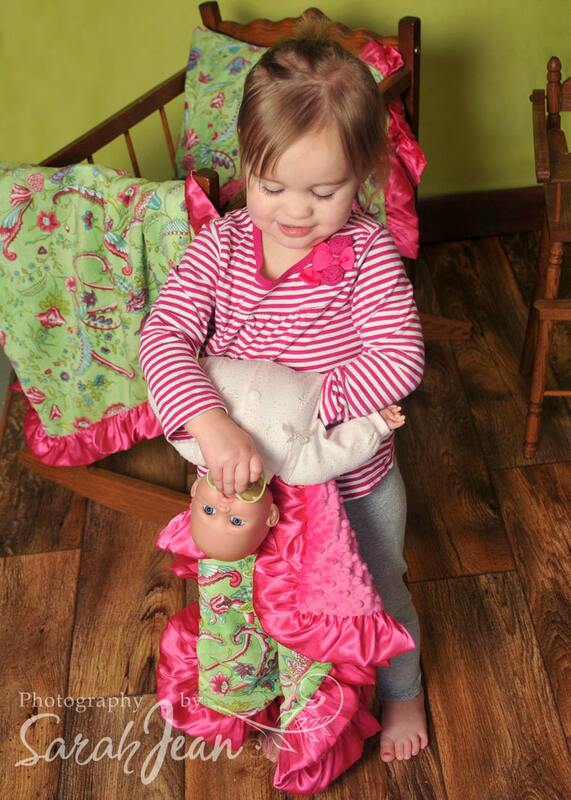 Lavender damask minky blanket with pink minky dot and lavender satin ruffle, gorgeous! 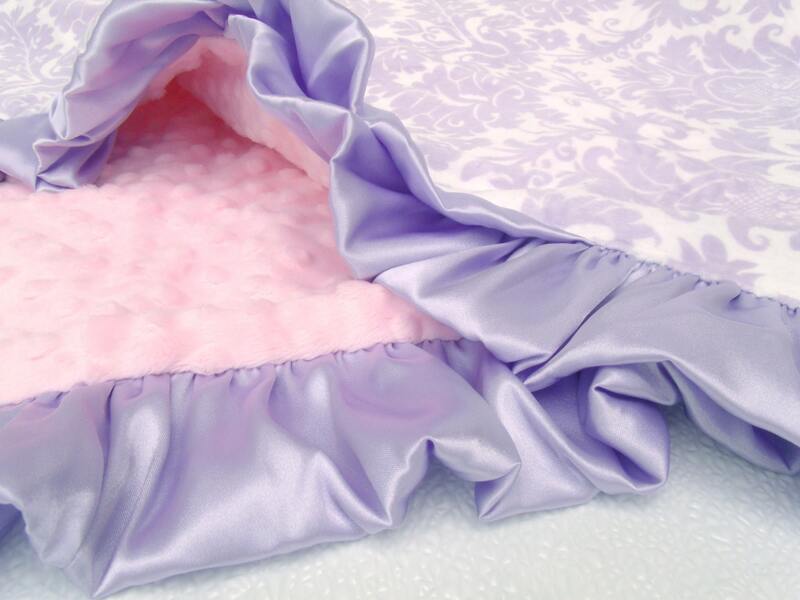 Free free to customize it with any contrasting fabric, a pink or gray minky, perhaps. 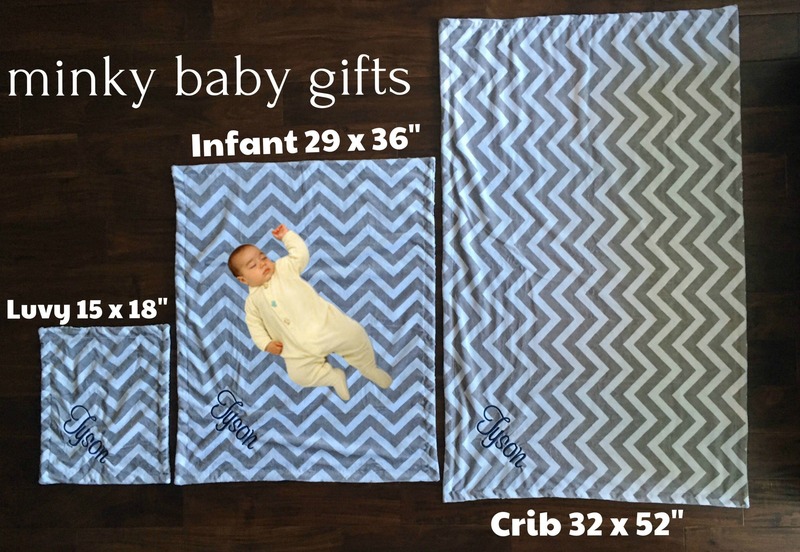 Just leave the color changes in the notes to seller box.